Cobham SAILOR 250 FleetBroadband - Mackay Communications, Inc.
Cobham SAILOR 250 FleetBroadband from Cobham Thrane, offers affordable, reliable IP communications, well suited for small to medium size vessels. Seamless connectivity, via Inmarsat I-4 satellite network, providing access to simultaneous voice and high-speed data and internet services, delivered through a compact, robust antenna. 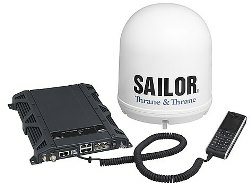 Including recently announced Inmarsat Multi-Voice with integrated access on all SAILOR FleetBroadband terminals; enabling up to 6 simultaneous Voice Lines on the SAILOR 250! Note: Critical firmware upgrade required for current owners of SAILOR FleetBroadband (150, 250 & 500) satellite terminals, affecting functionality of IP Handset after March 2018. (Details & Upgrade Instructions). 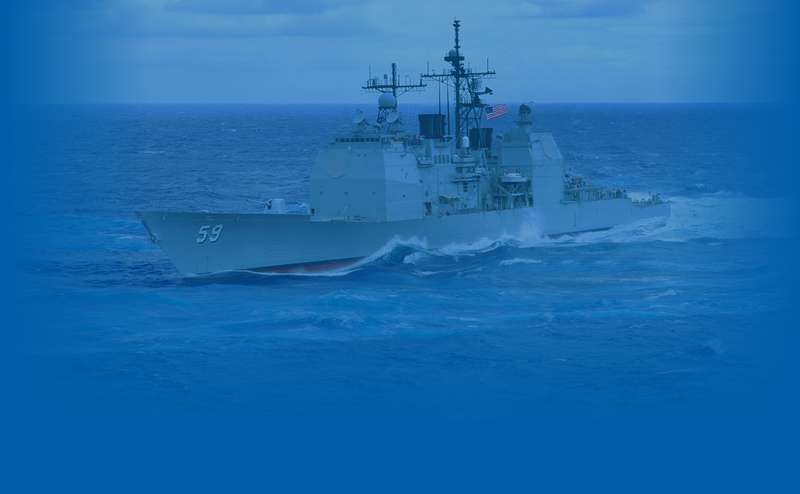 Contact Mackay’s Satellite Solutions Department at 919-850-3100, satserv@mackaycomm.com to discuss your marine communications’ requirements, and the satellite airtime package that best suits your application.